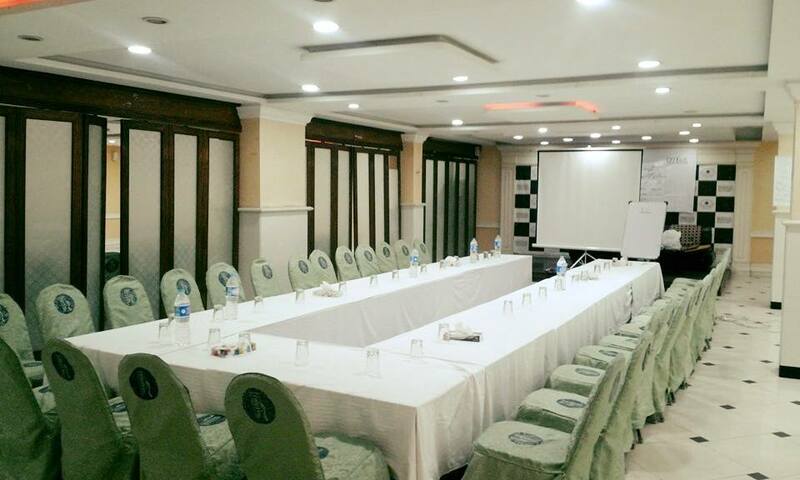 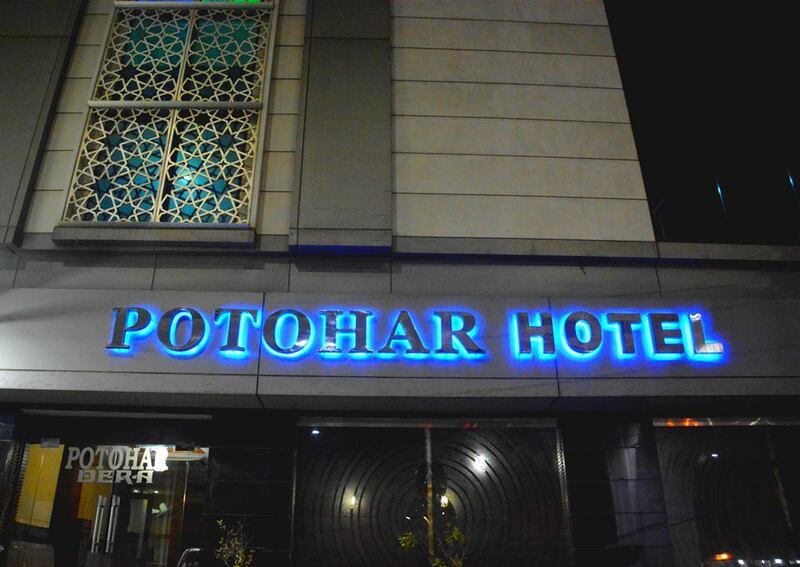 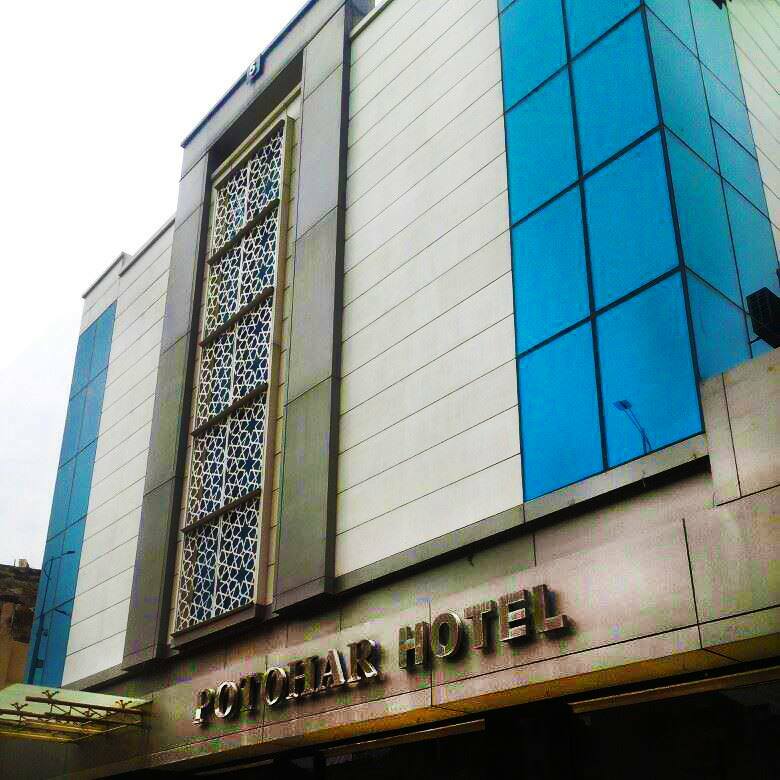 Book Potohar Hotel Rawalpindi on cheap rates | iMusafir.pk. 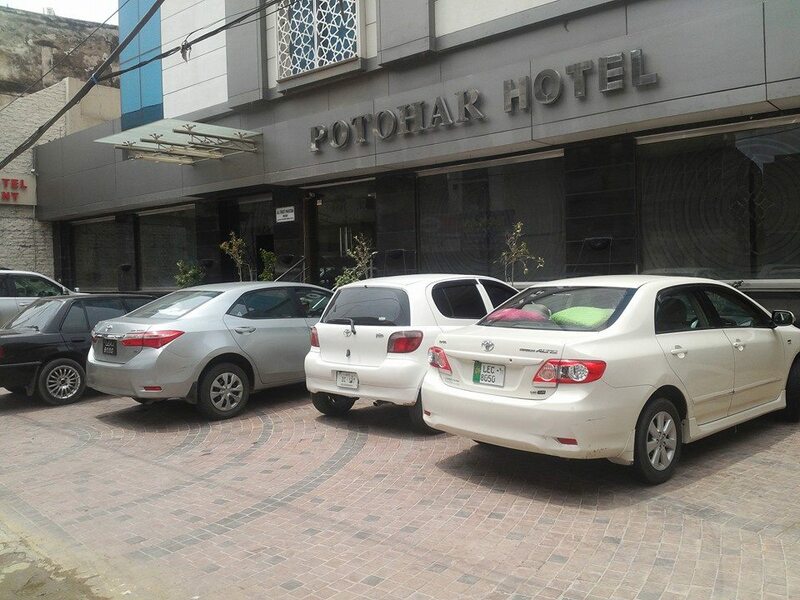 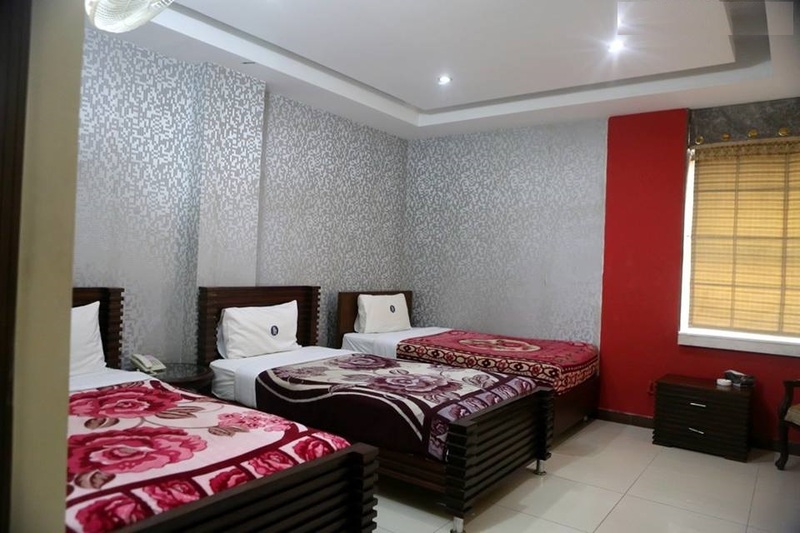 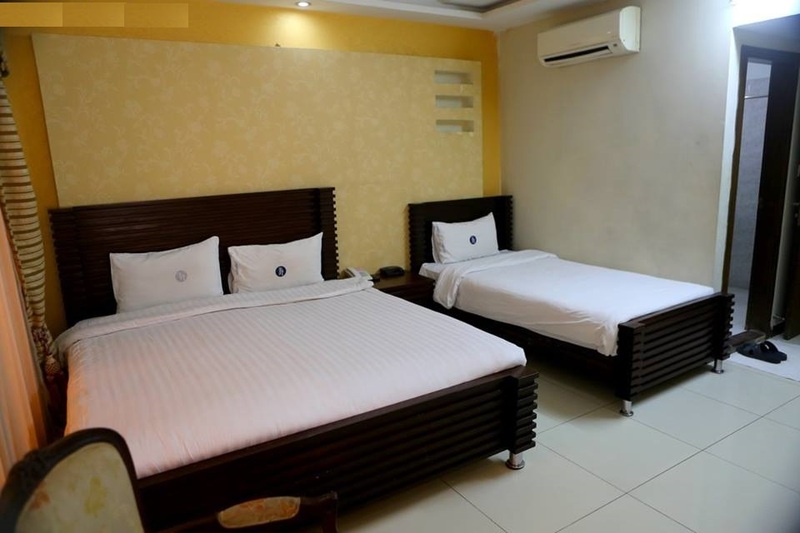 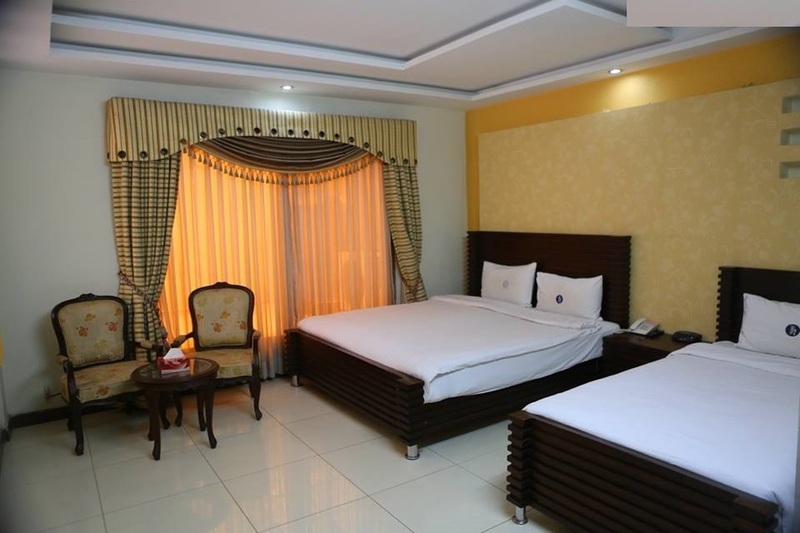 Conveniently located just minutes from the airport and 3 major bus stands, Potohar Hotel is a simple yet comfortable accommodation at a reasonable price. 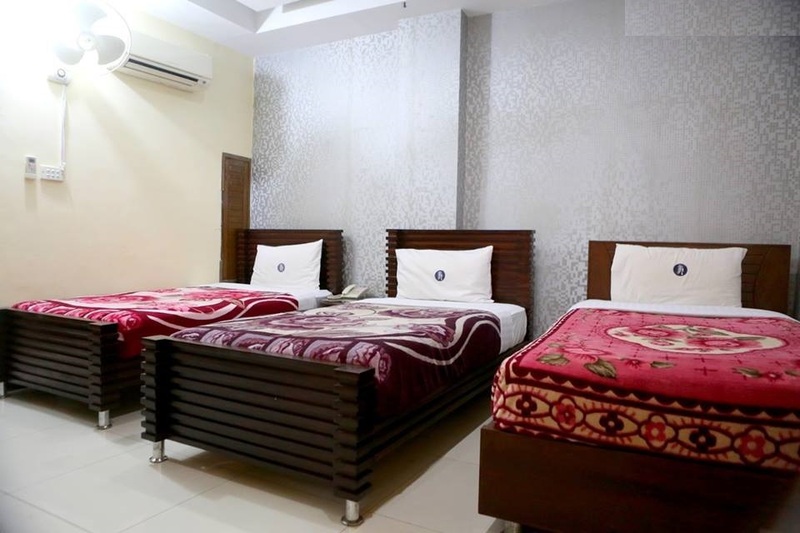 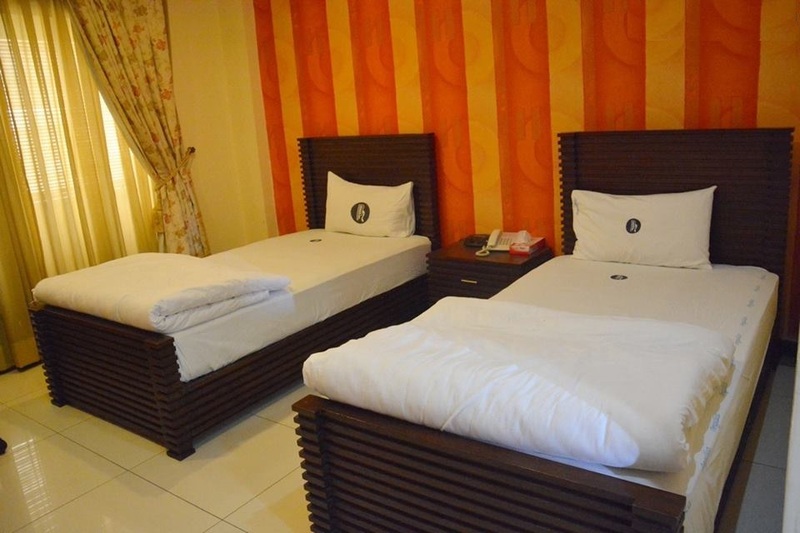 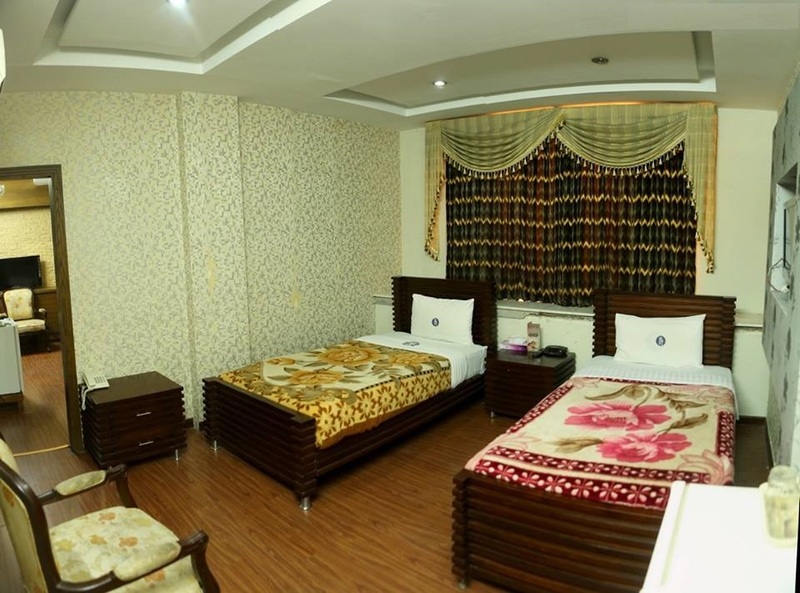 The hotel has 36 guest rooms all of which are neatly decorated in a modern style and equipped with AC, LCD TV with 150+ channels, minibar, spacious cupboards and furniture.